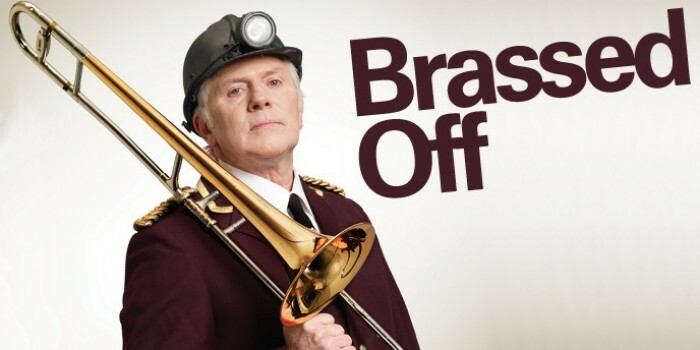 On Tuesday I went to see Brassed Off at York Theatre Royal with a group of friends from work. We went mostly because one of our colleagues, Nicholas Eastwood, was Musical Director and part of the on-stage orchestra. It’s not necessarily a play I would’ve chosen to go see on my own although I do remember enjoying the film. Because of this I wasn’t entirely sure what to expect but I have to say I was pleasantly surprised! The play is quite old-fashioned and I suppose not everyone would be aware of the situation during the miners’ strike. 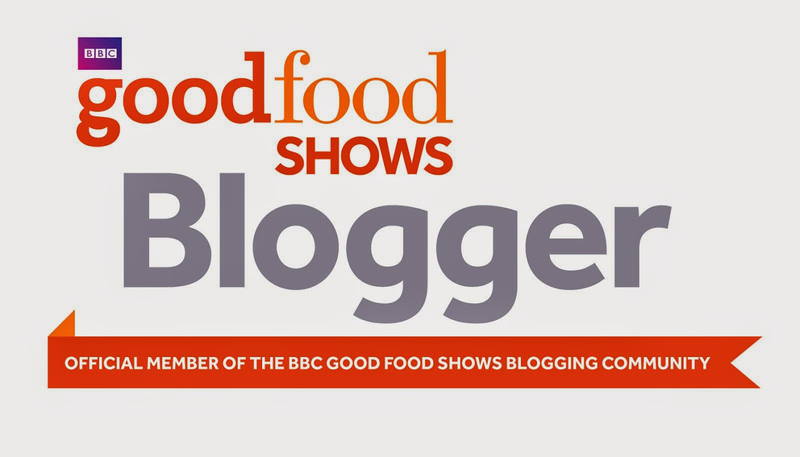 I do think that we were the youngest people in the audience! The themes presented in the play though seemed to be still very resonant today with more and more people struggling and many still losing jobs. A live brass band plays a score including Rodrigo’s Concierto de Aranjuez and Jerusalem. With a live brass band on stage there’s lots to enjoy in the music of the show even if the themes might not be fully of the time. 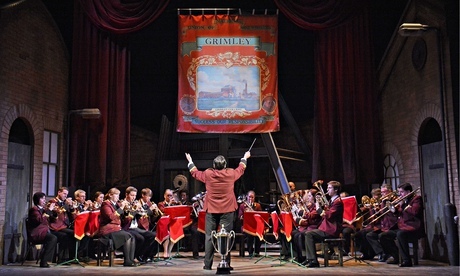 You can still catch Brassed Off at York Theatre Royal until Saturday 1st March 2014.